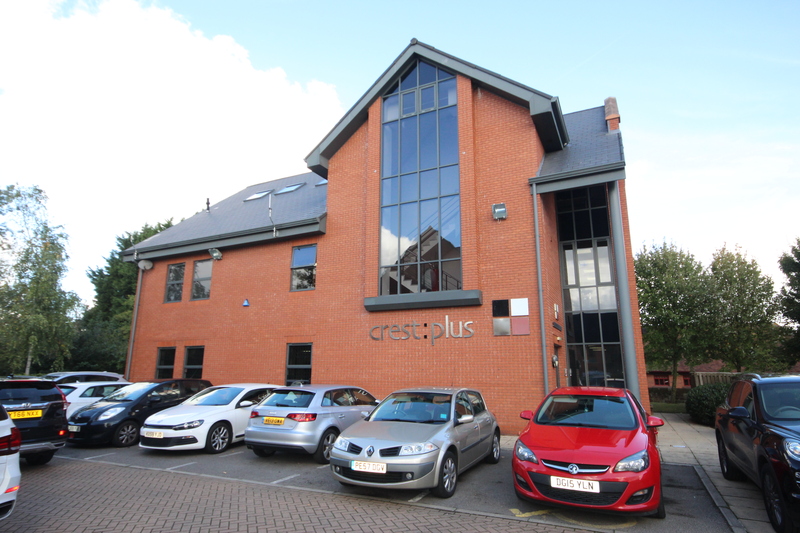 Situated in the heart of this successful and sought after Chester Business Park and benefiting from generous private allocated car parking. 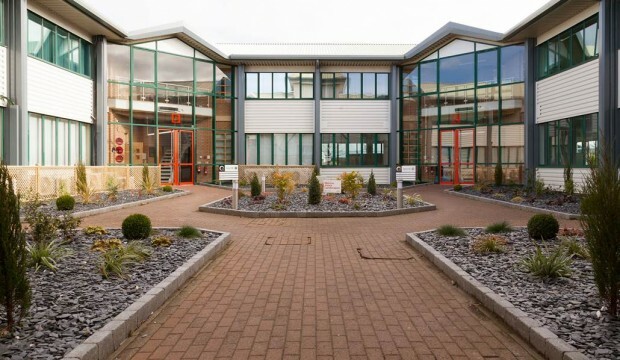 Located off Sandpiper Court, the subject property is situated in the very heart of Chester Business Park, a 175 acre landscaped business environment in the Cheshire greenbelt, 1 mile south of Chester city centre and ¼ mile north of the A55 / A483 dual carriageway intersection, providing the perfect location for business. The junction with the A483 / A55 leads into the M53 north to Birkenhead (20 miles) and Liverpool (25 miles), the M56 to Liverpool Airport (20 miles), Manchester (40 miles), Manchester Airport (34 miles) and the M6 motorway. The A55 dual carriageway westwards follows the north Wales coastline to Holyhead with ferries to Ireland. Chester Railway Station is 2 miles to the north of the park where train services run throughout the region and nationally including Virgin intercity. A regular bus service links the park with both Wrexham and Chester. Predominantly open plan space but with a variety of partitioned private offices and meeting rooms. Newly refurbished bathrooms, shower room and WC’s. A scheme of re-carpeting and redecorating throughout. Full air conditioning integrated into a suspended ceiling. New low energy LED lighting throughout. Feature exposed ceiling and roof skylights to third floor with full height glass partitioned meeting rooms. Integrated sound system throughout all three floor levels. Fob controlled door entry system. The property benefits from a private car park to the front of the building with 16 dedicated spaces. 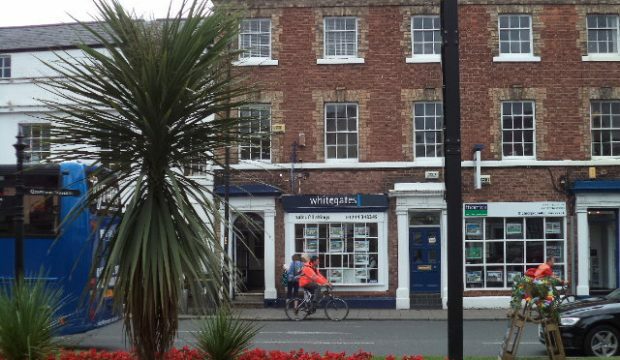 The premises are available to lease on a full repairing basis for a term to be agreed. £71,500 per annum, to include the car parking spaces. The building is not subject to a service charge as it will be in single occupation. However, the tenant is to pay a service charge towards the maintenance and upkeep of landscaped grounds of Chester Business Park. Further details available on request. 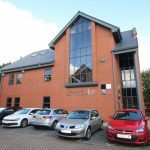 A high specification detached modern office building, currently undergoing a refurbishment prior to occupation, extending in total to 5,112 sq ft (475.1 sq m).